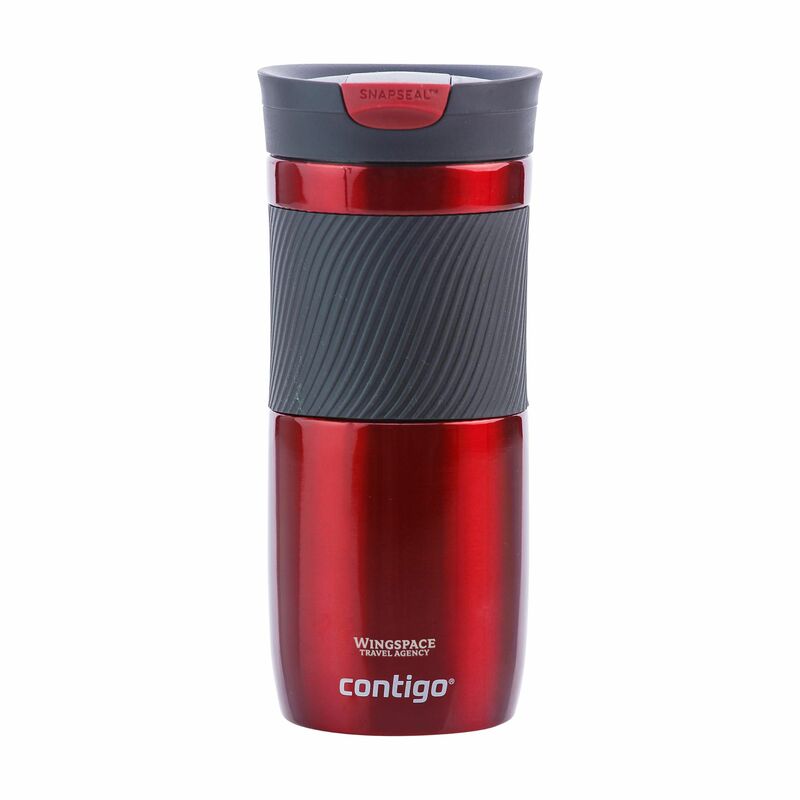 The contigo® byron m thermo bottle that is chosen in most cases can be selected via our website. 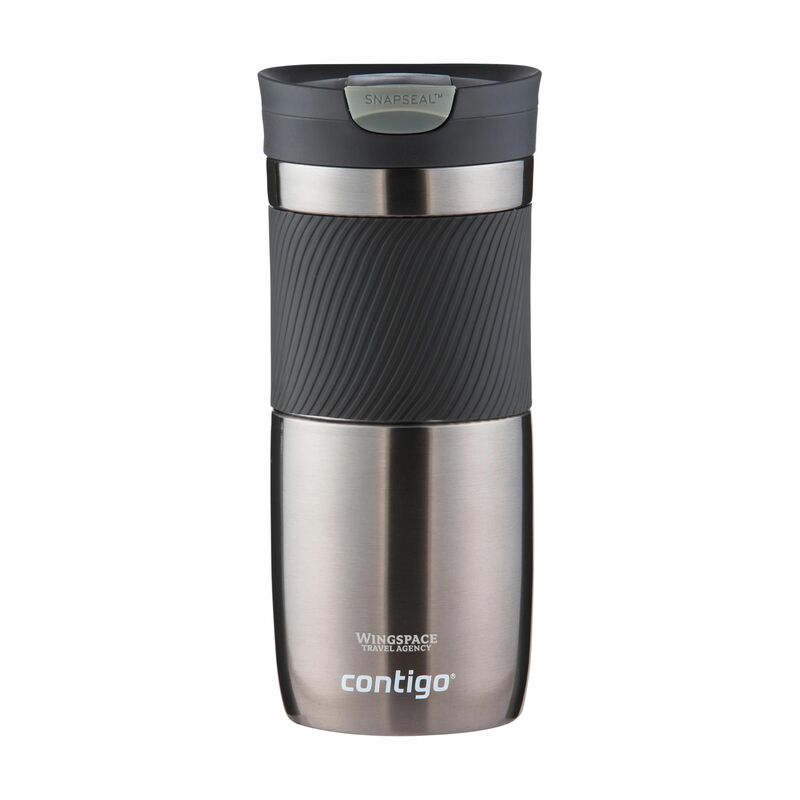 Double-walled stainless steel thermo bottle: vacuum isolated, equipped with a large, non-slip rubber grip and spout with SNAPSEAL® technology which makes it easy to drink. (Click the button up with one hand to drink and down to close the cup. 100% spill and leak-free.) Only the lid is dishwasher safe. Includes instructions. Capacity 470 ml.